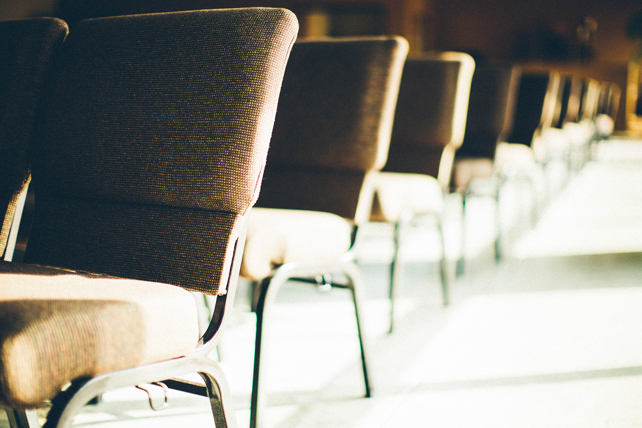 So you want your church to grow. Wonderful. Check on church growth when it comes to your motives.